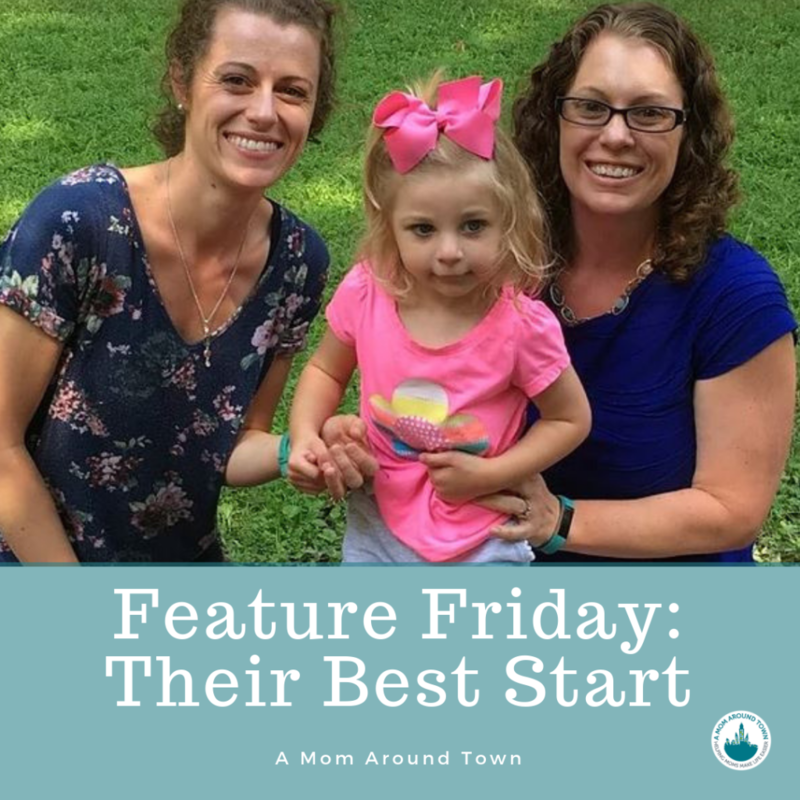 I had the opportunity to chat with Gina Mydlo of Their Best Start a few weeks ago and learn more about her and what she loves doing. 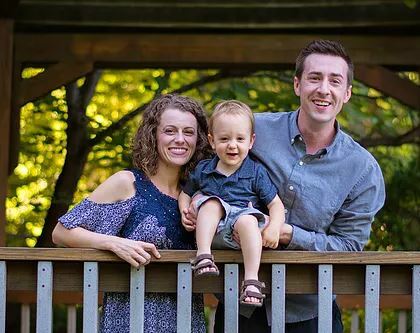 Their Best Start teaches parents about infant development and how to support their child’s communication, physical, and emotional development through interacting with your baby and creating positive learning environments. Gina was quick to point out that we can feel pressured to hit specific milestones by certain dates, but Their Best Start is more about educating parents so that they can support development as it naturally progresses. 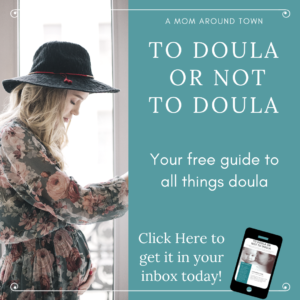 Gina is a pediatric physical therapist and her sister and business partner, Laura, is a speech specialist and lactation consultant – so they have lots of experience and background knowledge to teach from. They offer classes for birth to 6 months and 6-14 months at the 1st Step Family Wellness office in Kirkwood, MO. We’ll look for them to add online classes later as well! What made you want to start Their Best Start? After years of working with families with infants and young children, I see the need for education for caregivers on how to appropriately support their development in all areas. There are many classes in childbirth/delivery and lactation, but nothing on infant development. I would like to fill that gap. I love how simple, realistic suggestions given to families make a huge difference in their and their child’s every day life. As a company, I think our biggest challenge will be getting established in the community. I am a wife and a mother of a two year old son. My son was born prematurely and required spinal surgery at a young age, and has had to overcome some obstacles himself. I’ve been blessed with the knowledge of experienced therapists and a multitude of resources to assist in my son’s development, which I want to be accessible or at least made known to every family. What one piece of advice do you have a mom needing you? If you are a mother, please ask for help when you need it. You don’t need to go through this alone and there are plenty of people who want to help you if you are willing to ask.